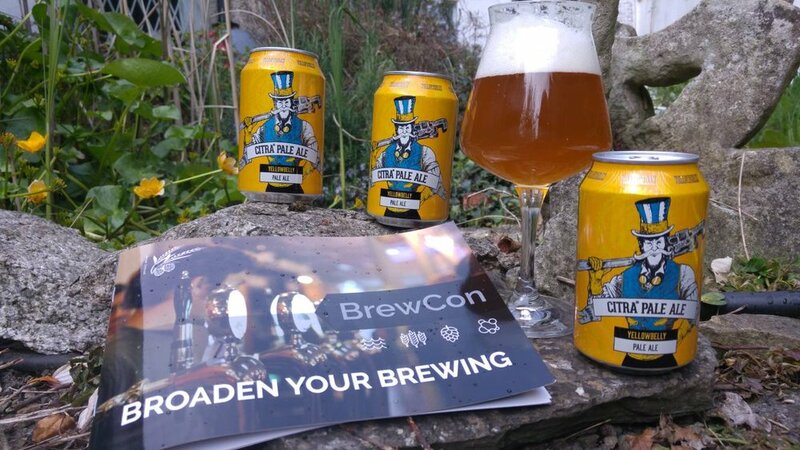 5 Reasons Why You Need to Get to BrewCon This Year! — theBrew.ie. | Brews. Beers. Bars. Banter. 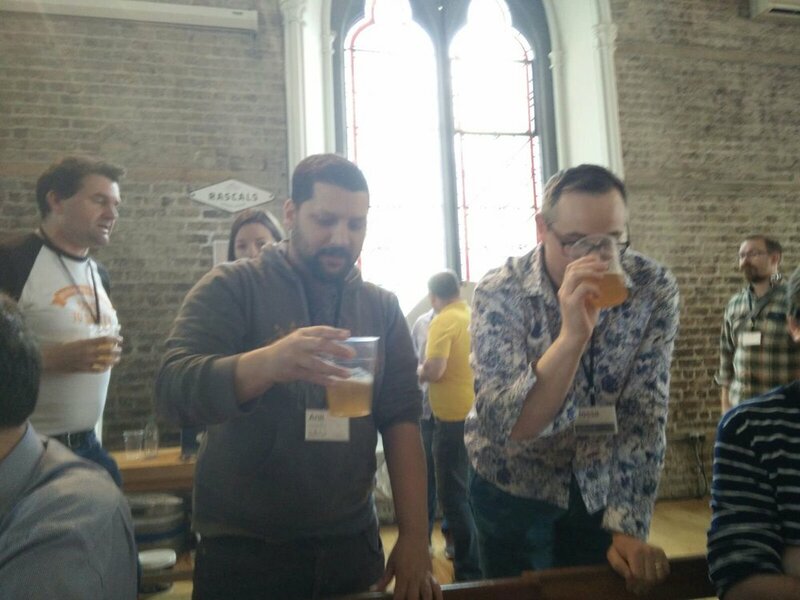 BrewCon has hosted plenty of influential names from both the home & commercial brewing scene. Chris White from White Labs Yeast brought a lot of expertise on yeast and where the magic happens (quite literally & figuratively) in brewing. Gordon Strong, homebrew author, president of the BJCP & winner of multiple best brewer awards came over to give us pointers on how to push the quality of beer you brew to the next level. 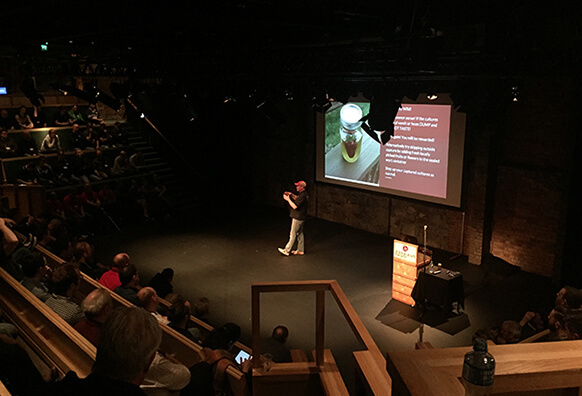 Chop & Brew's Chip Walton stole the show in 2016, not only by giving a great talk on eccentric homebrewing but coordinating a transatlantic brew with Irish Craft Beer Show's Brian Condron that was available for all attendees to drink later! The author of How to Brew, John Palmer, came over in 2017, along with brewing icon Mike "Tasty" McDole from the Brewing Network and Brandon Jones from Milk the Funk / Yazoo Brewing. 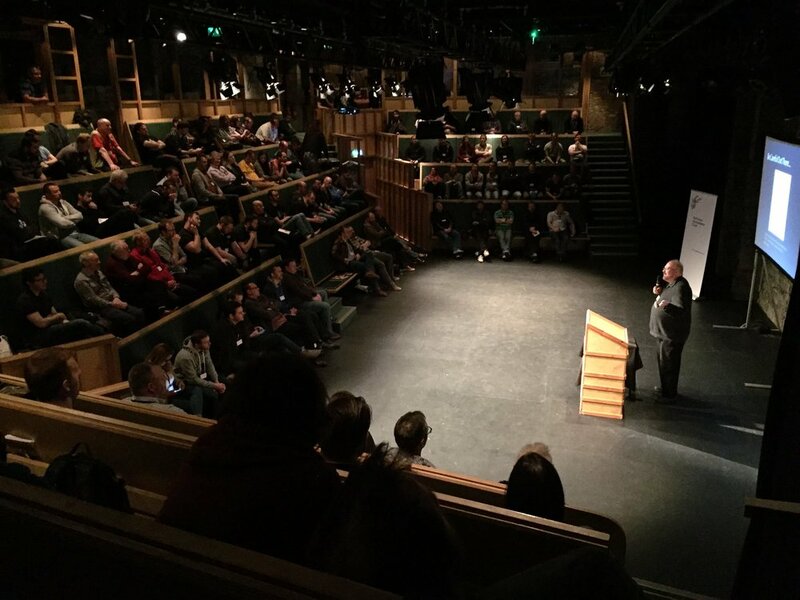 BrewCon also has offered a platform, for a lot of people with dynamic brewing experience and backgrounds but not necessarily in the spotlight, to share their knowledge and a means to discuss what their passionate about in brewing. Local brewing enthusiast Peter Dudley has always brought something to the table that has improved my own brewing quality alone each year I go. 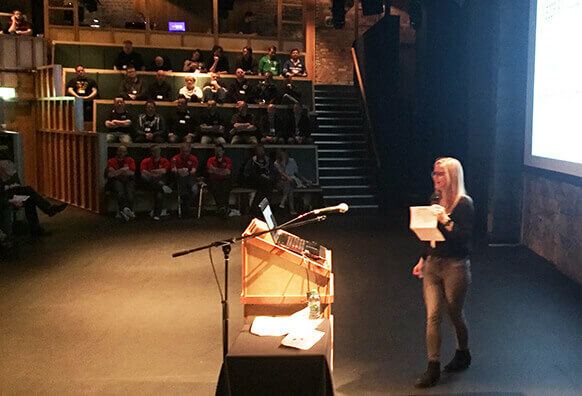 Jasmin Winterer, from Open Gate Brewery in Dublin really engaged the audience with her extensive knowledge & experience she shared from studying/working within the industry both In Ireland and Germany. Over the years there have been many names to speak at BrewCon, but the main point I'm getting to is how the overall line up for BrewCon events offers a tapestry of skills & knowledge come together on one stage that you'll struggle to find anywhere else this side of the Atlantic Ocean. This year's line-up is looking promising with the Father of Modern IPA, Mitch Steele along with Brewmaster from Brewdog Overworks (Brewdog's sour beer/ barrel project), Richard Kilcullen tweaking my interest. A Day devoted to all things brewing! 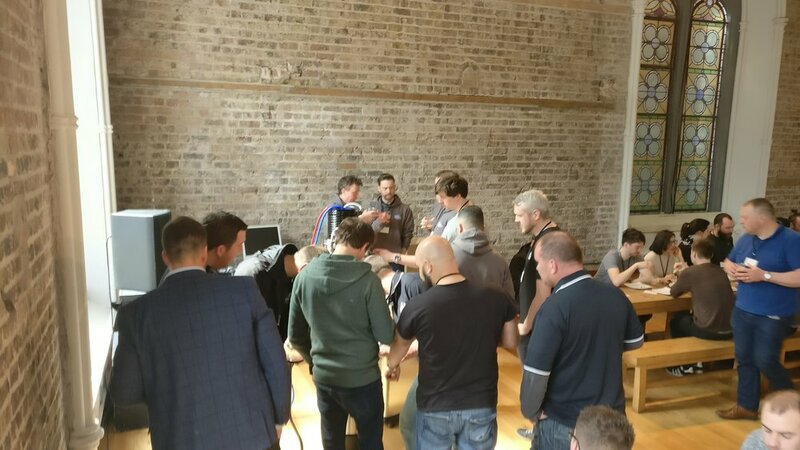 You will probably learn a vast amount more at an event like this in person so much quicker, than what you’ll pick-up from online research, forums etc. Furthermore, you'll have lunch and your fill of top notch beer to drink whilst doing all this. One of the great things about going to a brewing conference is that where there's talk of brewing, there's brews to taste. 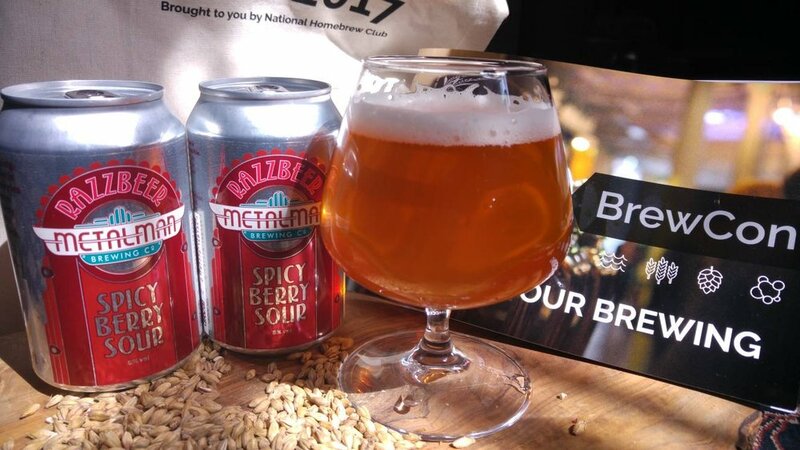 While there are many beer festivals, tap take over events and so on in the calendar, beers you will find BrewCon's Club night beers are tried & trusted small batch recipes, usually from award winning recipes or brewers created specifically for this event. You won’t find these beers anywhere else. 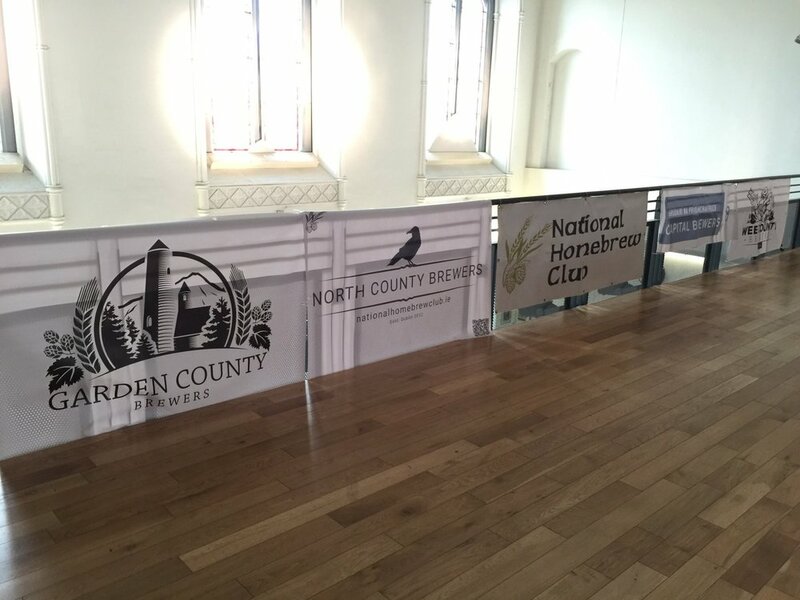 There have also been some commercially available brews too but the big focus is what local clubs can showcase, and in some cases really stand out from anything you can buy commercially. To name a few: a Smoked Chipotle Chilli Porter; a New England IPA made with Saccharomyces "bruxellensis" Trois; a Mango kettle sour and even Rye Coffee Stout featured on Chop & Brew’s YouTube channel. There’s so much more and usually something for everyone to have. What’s even better is that you can talk to the brewers that made this beer, get the recipe even and get what you need to be able to make these beers at home yourself! The Goody Bag (of cans)! So even before you get to all the above, first thing you receive when you show up at BrewCon is the famous BrewCon goody bag! Previous years the goody bag has boasted to include vouchers for local homebrew shops, free malts, hops & yeasts that can be redeemed with homebrew orders. You’ll also find a few complementary cans (yes, a bag of cans from the lads) usually provided from one of the local micro-breweries. Also, all the materials you need to keep track of everything you want to take away from BrewCon is in there too along with some other nice surprises. When you weigh up everything in the bag, including the makings for a brewday or two, a few beers etc. a good chunk of ticket cost has already paid back before you even walk through the main doors of the conference space. BrewCon has also proven itself as being one the core social events for the brewing community to meetup. Whether it’s meeting up with local club members, meeting with other clubs that you don’t usually see too often, or even just putting names to faces of people you’ve interacted with though other forums /social media groups. I’ve found it great when I’m considering brewing projects to find someone with similar ideas and see what direction they may have took. It’s also a great opportunity to meet the speakers and get some tips/advice or even discuss anything over a beer. Overall the whole atmosphere of comradery & community that forms throughout the is what really complements the overall event. 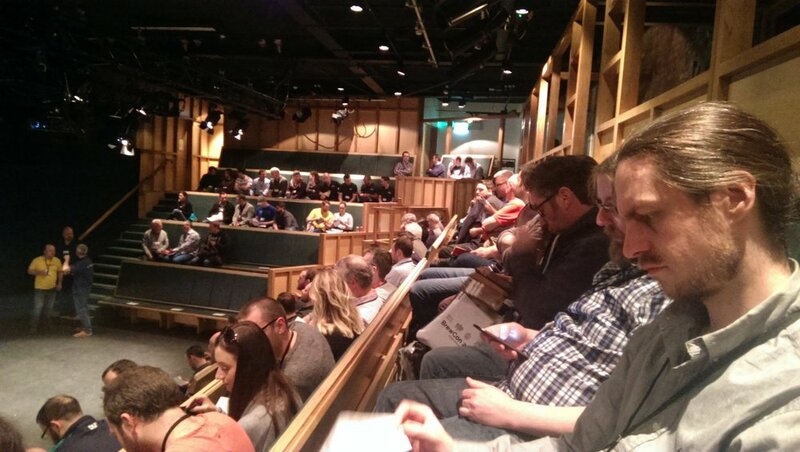 If you’re looking for a brewing event where you will spend the whole day covering of a dynamic range of brewing subjects with a range of speakers from different backgrounds, taste some of the most exclusive beers you’ll struggle to find anywhere else, have the craic with fellow attendees and catch up with some of the speakers face to face, then bring home a swag load of goodies after you’ve had your fill of all of this at the end of the night BrewCon is where you want to be – all included for the price of your ticket!